Having a life-long fascination and admiration for Chinese culture and its arts, she lived and studied in Taipei, Taiwan for two years, including at Stanford’s Inter-University Program for Chinese Language Studies at The National Taiwan University. Most recently, she served as the Department Head for Asian arts at a Toronto auction house, and is currently an accredited member of the International Society of Appraisers (ISA). 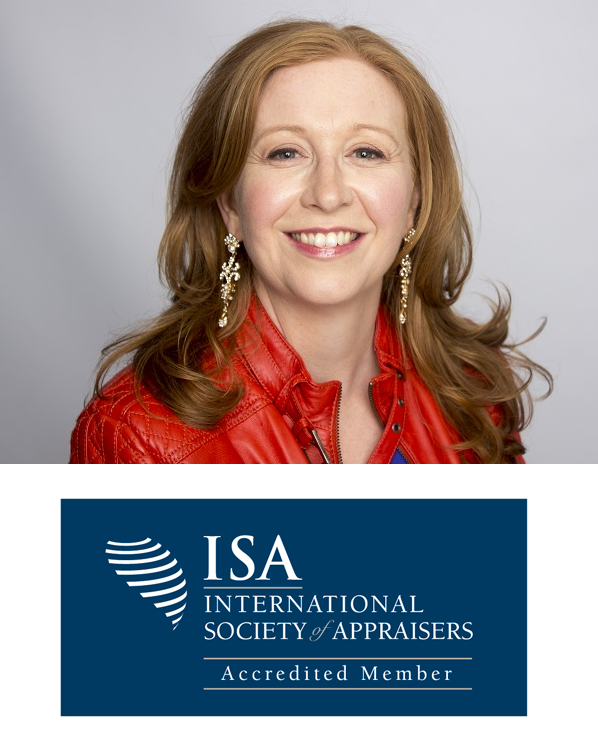 Her credentials as an appraiser are in compliance with the requalification requirements of the International Society of Appraisers and the Uniform Standards of Professional Appraisal Practice (USPAP). This organization advocates and maintains the highest standards in the ethical and theoretical aspects of appraising. Susan participates regularly in professional development courses in the fields of museum studies, appraising, and collection management. She also regularly makes presentations and contributes articles to various publications on the Asian art market. Susan is an active member of the art community and in addition to her work with Eastern Art Consultants Inc., she volunteers as secretary for the Foundation for Appraisal Education, and serves as the current Art Society convener at the Granite Club. Previously, Susan held various positions at the Royal Ontario Museum in the Department of Near Eastern and Asian Civilizations volunteering with the Bishop White Committee.